Dear friends! 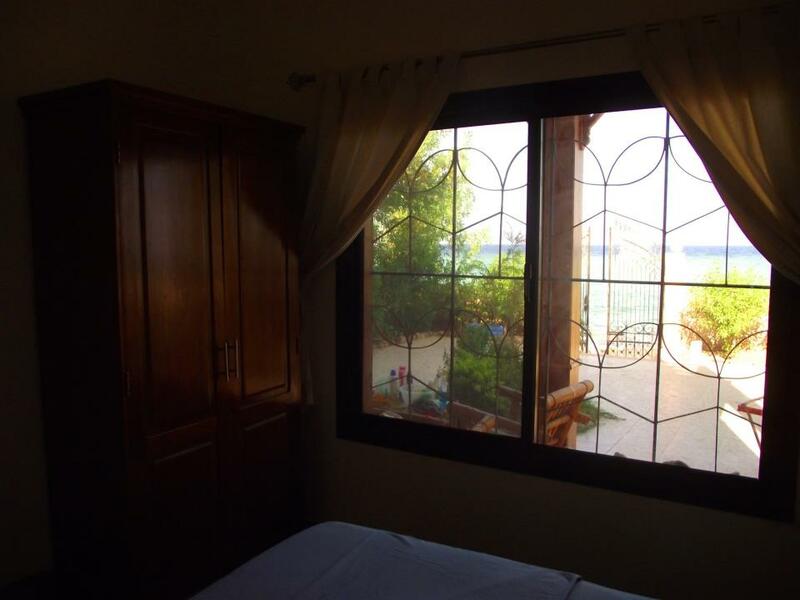 Welcome to our cozy guest house «Beach View» on the Red Sea. 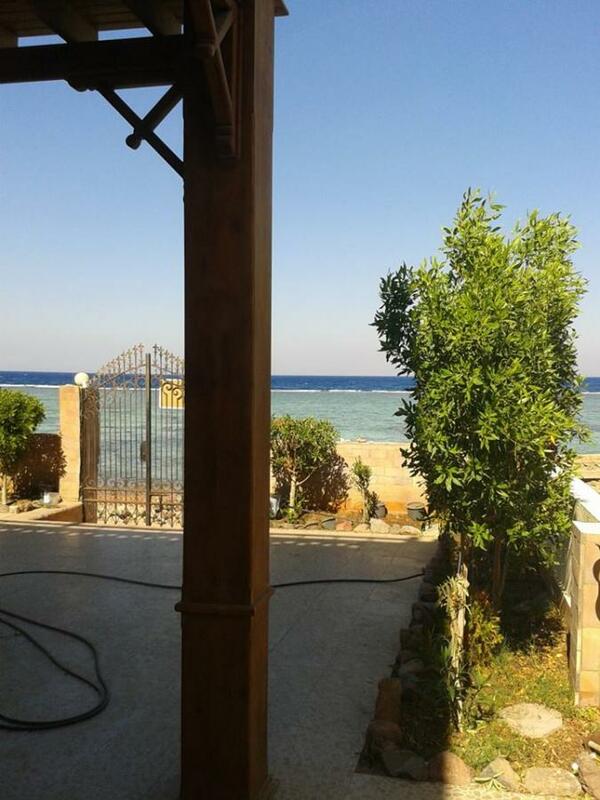 «Beach view» is situated directly on the beach Asala. Very quiet area. 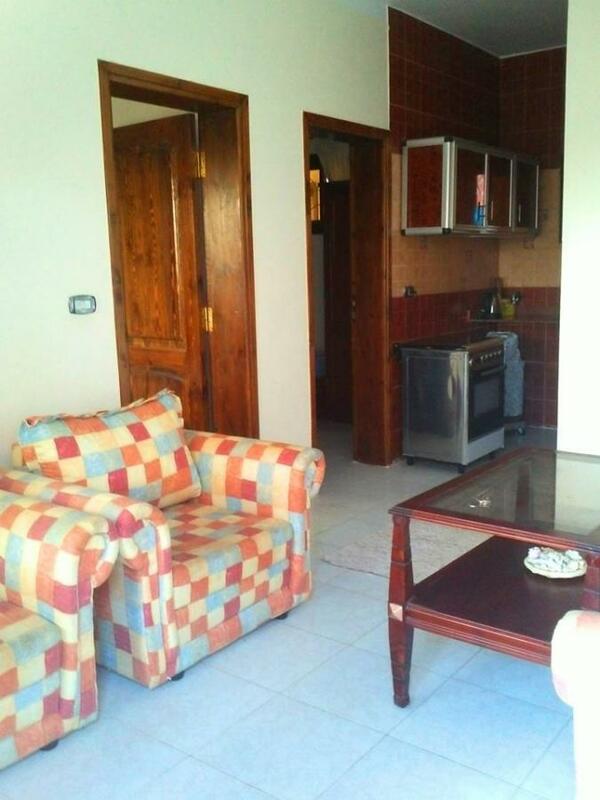 The apartment is located in a three storey villa with a garden. 2 minute walk to the center of Asala, where there are many grocery stores and small cafes. 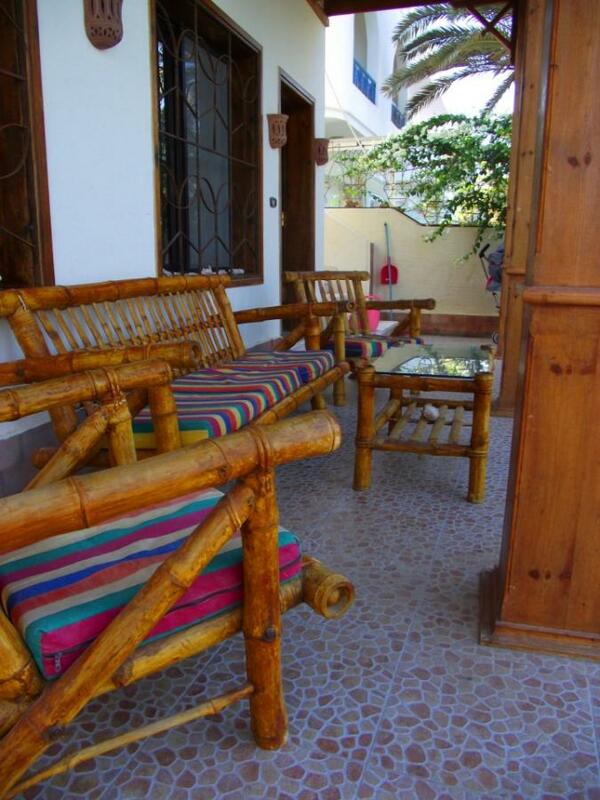 4 minutes walk to El Garden (Eel Garden), it is opposite the famous Garden Reef El (Garden Eel). 10 minutes walk along the promenade to reach Masbate (in the center of Dahab) To contact me by phone 20 (112) 920-33-55, and to write to me on https://www.facebook.com/BeaechView 100% GUARANTEE YOU STAY! ! ! ! ! ! ENJOY YOUR STAY! Apartment №2 This is a 2 bedroom flat with living room and kitchen. The master bedroom has a sea view, large king sized bed, and wardrobe. The second bedroom has two single beds and wardrobe. 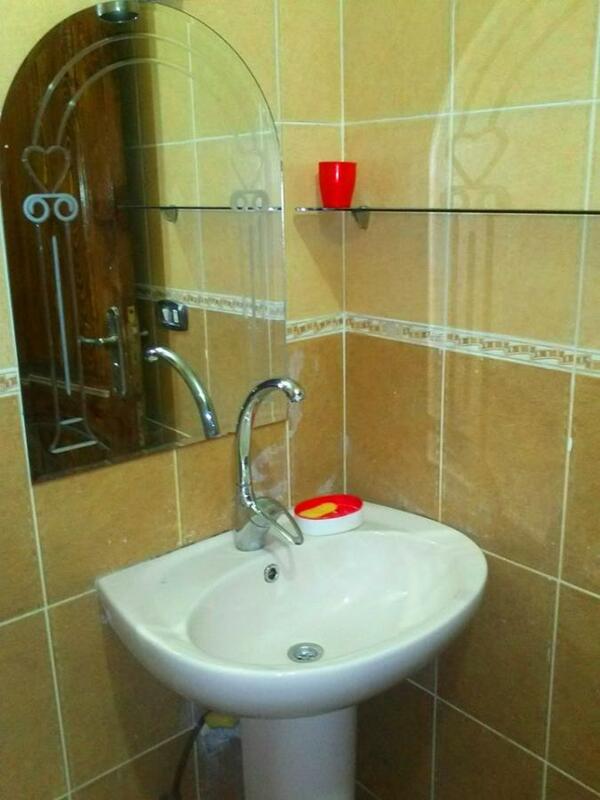 The kitchen is equipped with a sink, stove, oven, refrigerator, and the necessary kitchen utensils. 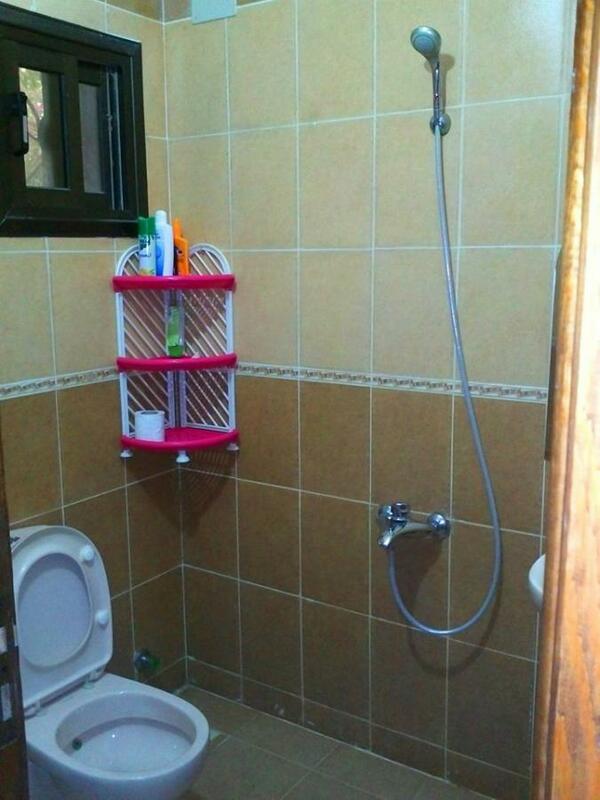 The bathroom is combined. 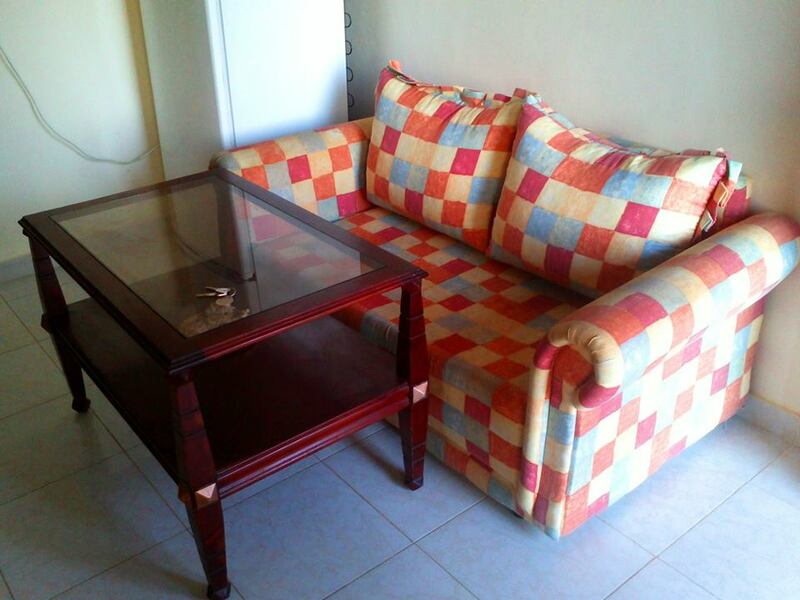 This flat includes a cozy garden with peaceful seating area facing the sea. AC units in each room.